Kirsten Rasmussen is an award winning comedian known for her larger than life characters and physicality. She is alumni of the Second City Toronto Mainstage, a teacher/director and performer at Second City Training Centre and the Bad Dog Theatre. She performs and tours regularly with her comedy duos, K$M with Matt Folliott, and The Bloody Marys with Leigh Cameron. Kirsten is also known for her solo sketch shows FULL TIME IDIOT and KIRSTEN, GET SOME FRIENDS which won Just For Laughs PIck at Montreal Sketchfest and Patrons’s Pick at Toronto Sketchfest respectively. 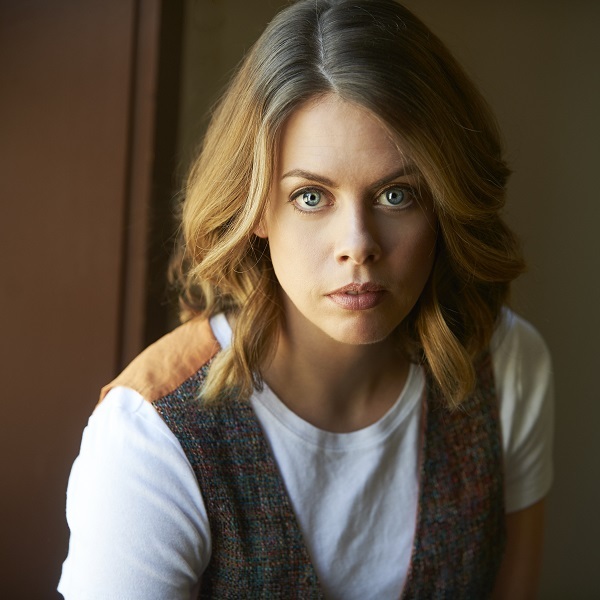 Kirsten’s work has been seen on your Tv screen the screen in Dino Dana, Odd Squad, The Beaverton, Schitt’s Creek and various commercials selling you things. If you’d like to see Kirsten play a sad middle aged man (and why wouldn’t you?) please check out her webseries called Healing From Heartbreak found on the BelairDirects page.